There was finally time for some cooking this weekend. We had some delicious latkes with soy sour cream which was a real treat, and very appropriate for Hanukkah. 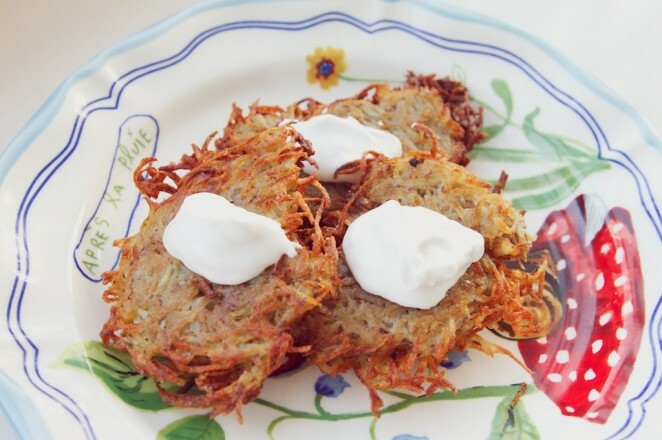 The recipe was from The Vegan Table which is easily my favorite cookbook at this point. 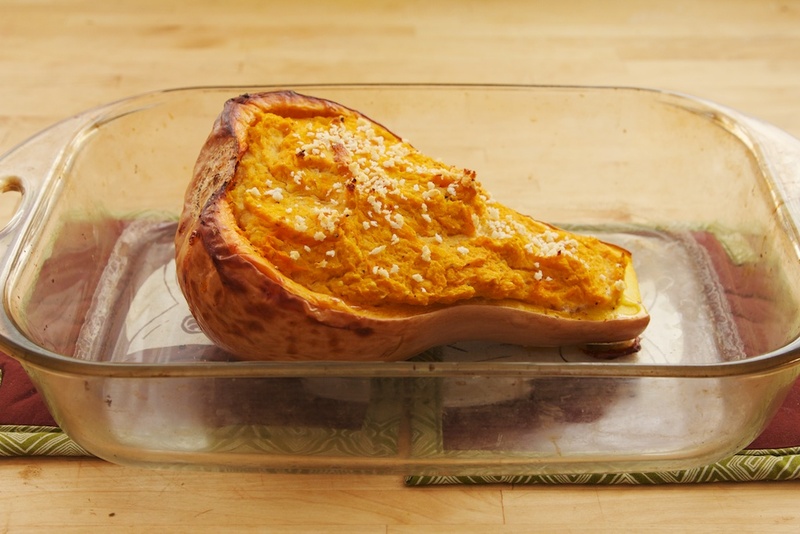 I also made a twice-baked butternut squash which was quite good. 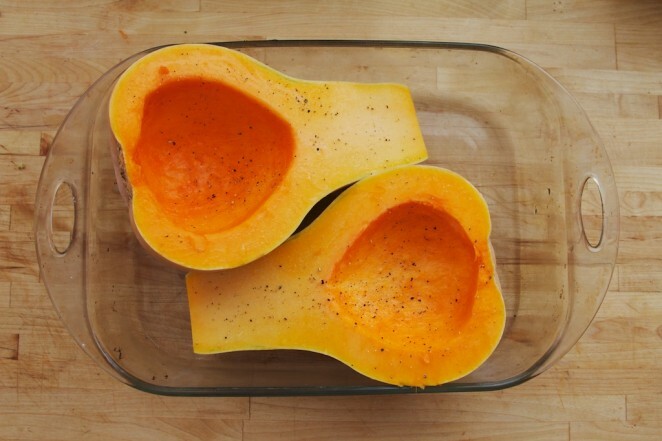 I modified this recipe to make it vegan of course and also to use only one large butternut squash instead of six small ones. It was quite good and would be a nice addition to a holiday table. I’m also dying to make this vegan eggnog and some snowflake sugar cookies. So many fun festive dishes to make. Do you have any holiday favorites?